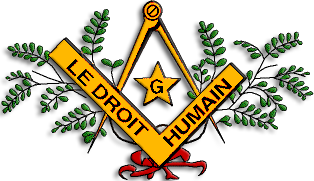 Österreichische Föderation des Droit Humain was founded in 1922. This website has a short history in the German tongue. 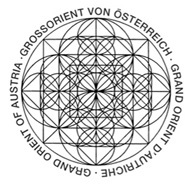 In Austria, the Order has a total of 23 lodges in Vienna [15! ], Linz, Graz, Klagenfurt, Salzburg and Innsbruck, with over 400 members. 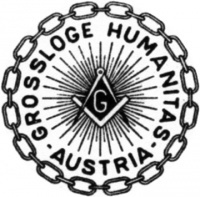 Großloge Humanitas Austria, mixed order, founded in 1961, 3 lodges, about 40 members, working with the Scottish Rite. 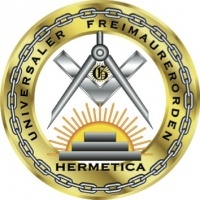 Universaler Freimaurerorden Hermetica a split-off of Humanitas, also with 3 lodges and about 40 members, working with the Scottish Rite. 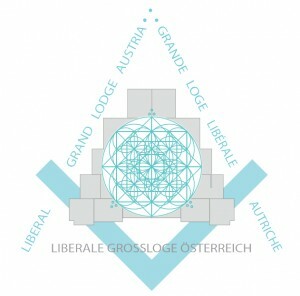 Liberale Großloge von Österreich, mixed order, founded in 2007. It has 5 lodges, about 110 members and all lodges work with the “Schröder” ritual. 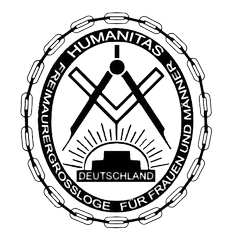 Humanitas Deutschland. There is one lodge that preferred to work under the German Humanitas rather than the Austrian: Leonardo da Vinci in Wien/Vienna. The lodge supposedly has 20 members and works with the Scottish Rite. Zur Königlichen Kunst. A mixed gender loge. 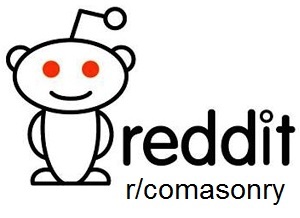 There is also a lodge in Sofia, Bulgaria (Orpheus Sofia), a mixed gender lodge founded in 2012 working the Ancient and Accepted Scottish Rite. Further reading (in German) here.